Alex Yannacone has an extensive background in implementation and trainings for prevention and intervention of mental health services and education. 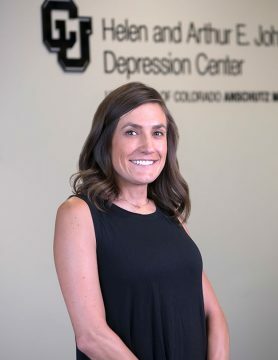 As the community programs manager at the Helen and Arthur E. Johnson Depression Center, Alex provides programs and trainings addressing mental health issues across Colorado. 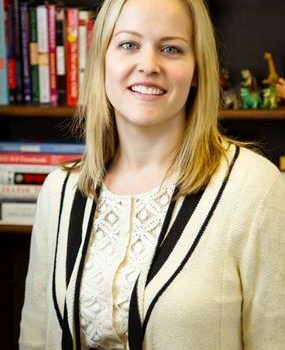 She is also a master trainer in suicide prevention training including QPR and Working Minds, and she is a board member for the Suicide Prevention Coalition of Colorado. Prior to her work at the Center, Alex contributed to the oversight, management, and delivery of a statewide child abuse and neglect prevention program. Additionally, Alex has provided therapeutic services to at-risk families and the refugee population within Colorado. 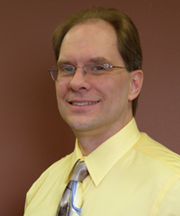 Alex currently serves as co-chair of the National Network of Depression Center’s (NNDC) Community Education and Awareness Programs Task Force. In her free time, Alex enjoys hiking and rock climbing with her husband and dog, Goose.